A year after the launch of the Apple Watch established a new benchmark for the worldwide smartwatch market, new smartwatch shipments are expected to see only modest growth for the rest of 2016 due to late-in-the-year and iterative product releases. 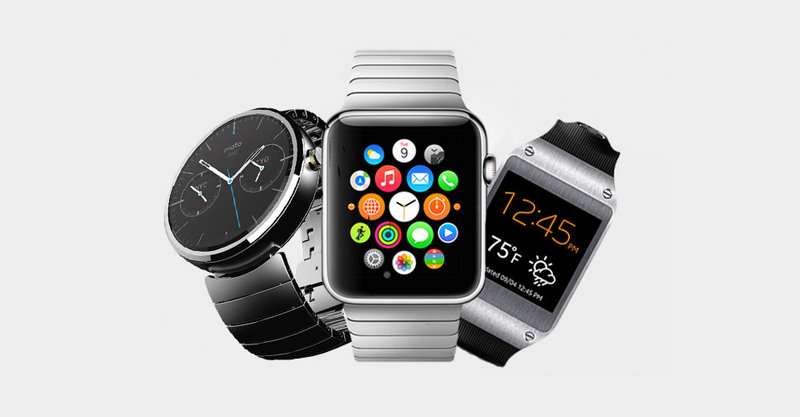 According to a new forecast from the International Data Corporation (IDC) Worldwide Quarterly Wearable Device Tracker, total smartwatch shipments will reach 20.1 million units in 2016, an increase of 3.9% from the 19.4 million units shipped in 2015.IDC categorizes smartwatches as those that can run third party applications. Examples include Apple’s Watch, Samsung’s Gear S3, Motorola’s Moto 360, and Pebble’s Watch. Smartwatches are part of IDC’s larger category of Smart Wearable devices, which also include smart glasses and certain wristbands. IDC expects total smart wearable volumes to reach 21.5 million units shipped in 2016. By volume, smartwatches account for the largest part of the category, and are expected to reach a total value of $17.8 billion dollars in 2020. Meanwhile, IDC categorizes a wearables that do not run third party applications as a basic wearable devices. 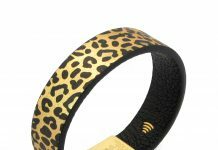 Basic wearables can take on multiple form factors – wristbands, clothing, and watches – but underpining all of them is that none of them run third party apps. Examples include Fitbit’s selection of fitness trackers, Garmin’s Vivofit devices, and Xiami’s MiBand. By the end of 2016, total shipments of basic wearables will reach 80.7 million units.